I write Romance Fantasy novels for young adults. When people ask me ‘why did you choose to write Romance?’ I answer ‘I didn’t’. 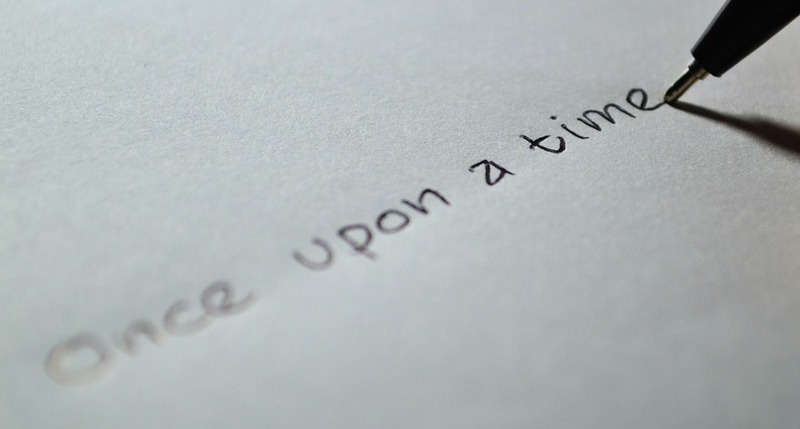 Very few writers choose what genre they wish to specialise in before they start plotting story lines and ideas, they simply write the kind of books that they like to read. They write what they love and what they know…and there’s nothing more satisfying to the soul than a good old fashioned romance. One thing I fast discovered was that writing about Love and Romance are not necessarily the same thing. 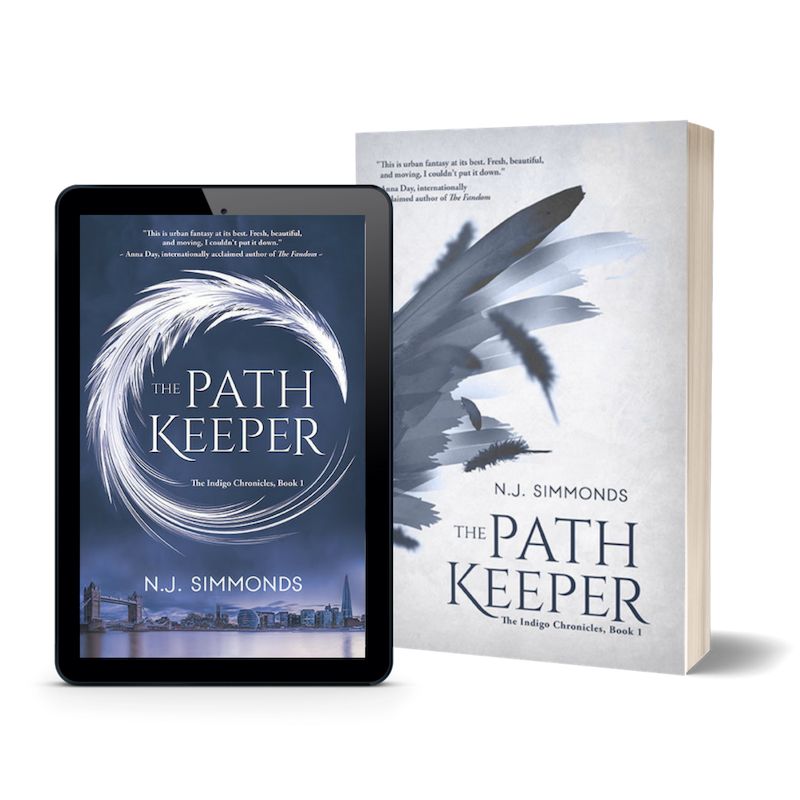 The Path Keeper, the first book in my Romance Fantasy series, is full of love in all its guises. I write about first loves, true loves and unrequited love. I tell stories about love lost, love found and that unconditional love that only truly exists between mother and child. There’s a reason why the majority of songs on the radio are all about love…there’s nothing like a major dose of the four letter L word for lifting you up or breaking you into tiny little pieces. It is the very essence of the human condition, what separates us from every other mammal on the planet. It makes us both painfully vulnerable and ridiculously invincible. In short, love makes the world go round. But Romance…oh that’s a totally different kettle of flirty fish. 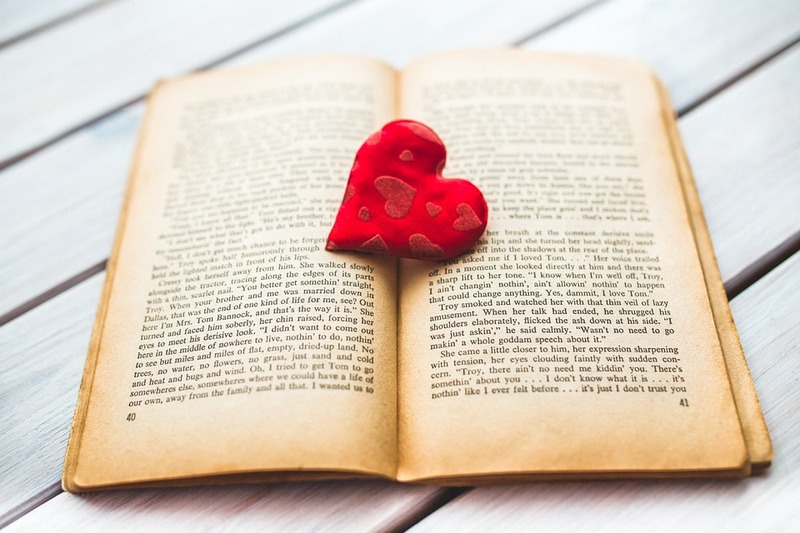 When it comes to why women like to read Romance novels it’s quite simple really – they want a high. They want their love drug. Is there anything more exciting than falling in love for the first time? Falling in love does things to your brain, body and soul that nothing short of high class hallucinogenic drugs can do. Our hearts beat faster, our mouths get dry, hands start to get clammy, our minds get foggy and we can’t eat, sleep, think or function. We are floating on air, we are on cloud nine…we are doing every cheesy cliché you can think of. The problem is that as we grow older unadulterated love isn’t quite so easy or pure. Life gets in the way of love, as do our past experiences and our dried up cynical hearts. We’ve been burned, we’ve been hurt and we’ve been rejected. So how do we get that rush again, that ‘throw caution to the wind and throw yourself into his arms and damn the consequences’ rush we’ve all had as a teenager? We turn to Romance stories. Because when we read Romance novels, and if the writer is any good, we too can be that protagonist who gets it on with the leading man (or woman). We too get to be seduced by Mr Grey, roll in the heather with Heathcliff and have Romeo die for us. Which leads me on to the greatest romance of our time that wasn’t actually a Romance – Romeo and Juliette. Shakespeare’s tragedy about love and warring families has often be quoted as being the basis of every good love story. Love story, yes, but Romance? No. Why? Because Romeo and Juliette didn’t have a happy ending (and it gets to me every single time!). It’s a fact and a very unromantic one at that, but every good Romance novel has to have a formula. Believe me, as readers we may not want to read anything predictable but you try giving someone an wonderful ‘person meets another person’ love story then have them not get together at the end. Readers are going to feel cheater. But writing a romantic novel is actually harder than it looks on paper. Yes the ‘Queen of Romance’ Barbara Cartland allegedly reeled off a book every few month (723 novels in total) but our sophisticated readers of today want something a bit meatier than the ‘hero rescues the virginal girl and they fall in love’ of the past. A decent storyteller will garnish our trusty basic formula with an original backdrop, unforgettable characters, curious twists and a tug so hard on your heartstrings that you won’t sleep until you finish that book. Then you will cry because the book is finished. They you will beg that they make it into a film so you can see your heroes come to life…then cry again as no film is ever as good as the book. 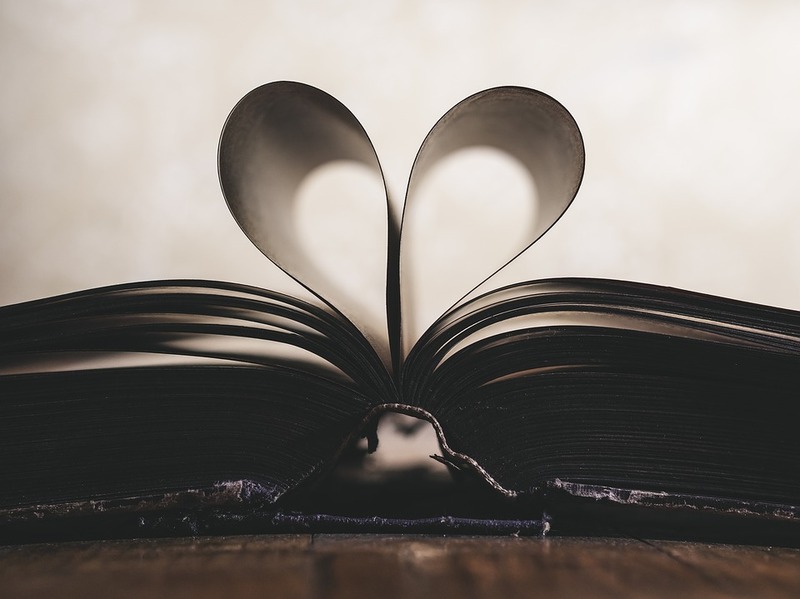 Surprisingly not all Romance novels have to end happily, but unlike Romeo and Juliette they have to at least give us hope that true love does exist and can happen to us all. Some of my favourite Romance novels such as The Notebook, One Day and The Time Traveller’s Wife may not end with the couples walking off into the sunset hand in hand but OH MY GOD do we get romance and a ride of a lifetime and we come away fulfilled. And that’s what Romance is all about and why we’re all such suckers for it. It’s more than just reading about Love, it’s about being taken on a journey and feeling young again. It’s about feeling free, excited, hopeful and adored. It’s those heady heights of possibility and the security at the end of finding someone that will adore you forever. Few of us have had that in real life without a few scars along the way, but just pick up a Romance novel and you’re heart is whole again and ready to find that special someone. Sigh….